Cultivating Chi Energy Forms at the School of Chi Energy is a method that students learn to build up high levels of energy using their body’s own entire nerve fiber system. Chi Students practice a daily nerve fiber building energy exercise that engages the release of biophotons from the nerve fibers which then mold into a tangible “energy form”. Students learn how to utilize these ‘energy forms’ with the transfer of a good feeling and cool temperature into the biophotons to perform advanced abilities and healing techniques. There are energy modalities that do teach a student how to move around their chi (liquid chi), but they do not teach this unique technique of actually forming the chi “into place”. Students learn how to guide and transfer a good feeling and cool temperature into this type of energy form. These types of attributes transferred into the biophotons are what create an advanced healing type of energy. It is this type of formed energy that needs to be guided with precision and placement in a very relaxed easy way to perform the advance abilities and healing. 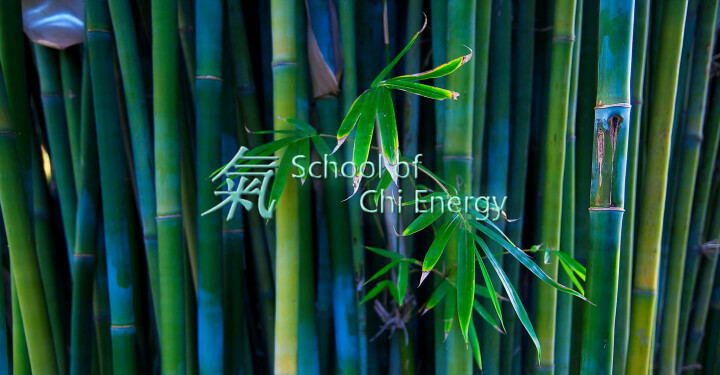 For more information please visit the School of Chi Energy.